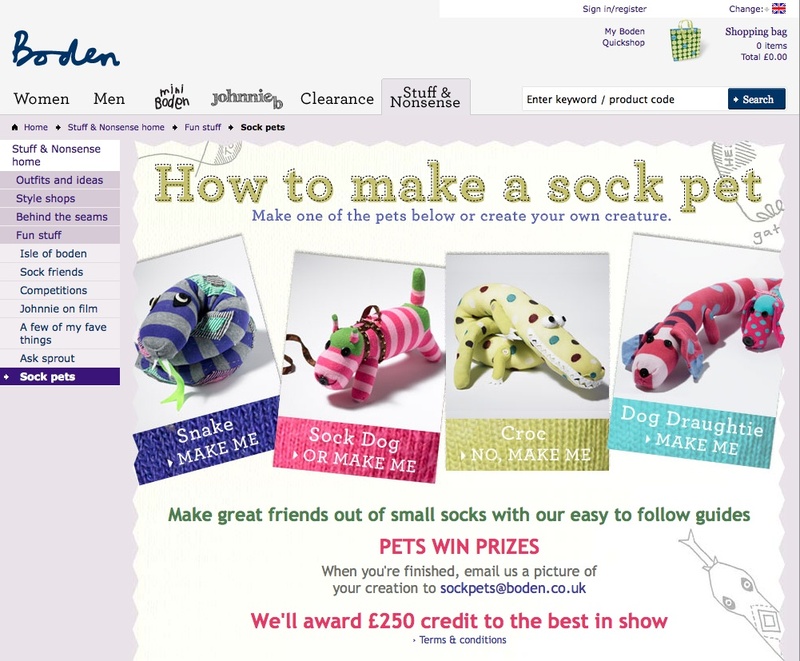 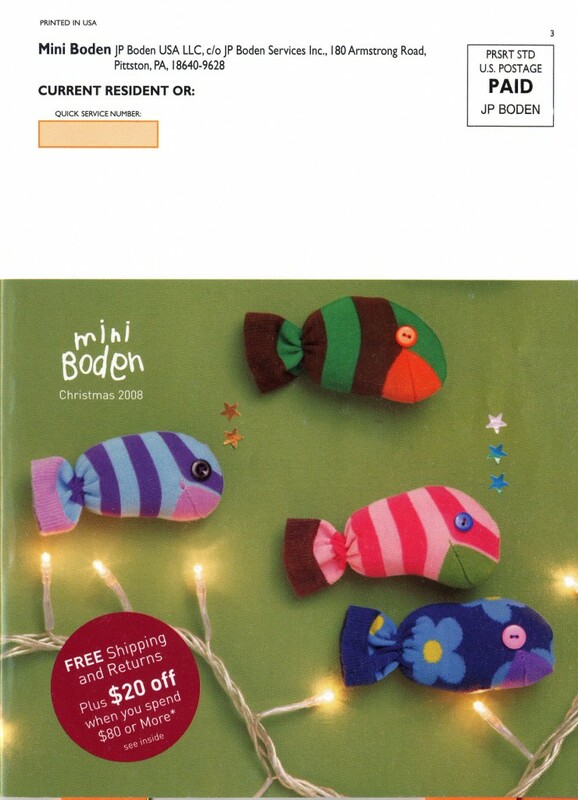 Children’s making project for the Boden website in 2009, it was very popular and stayed on the website for several seasons. 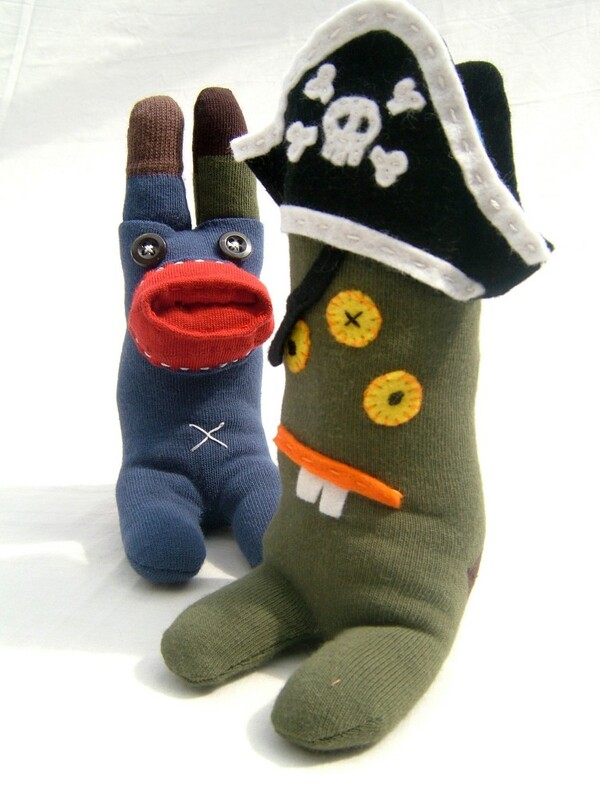 I made a set of ‘Sock Friends’, provided instructions and diagrams. 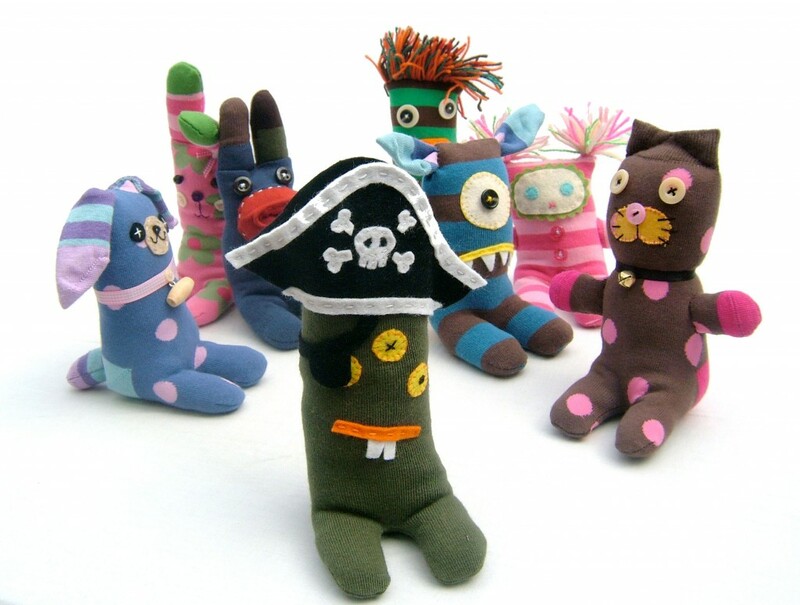 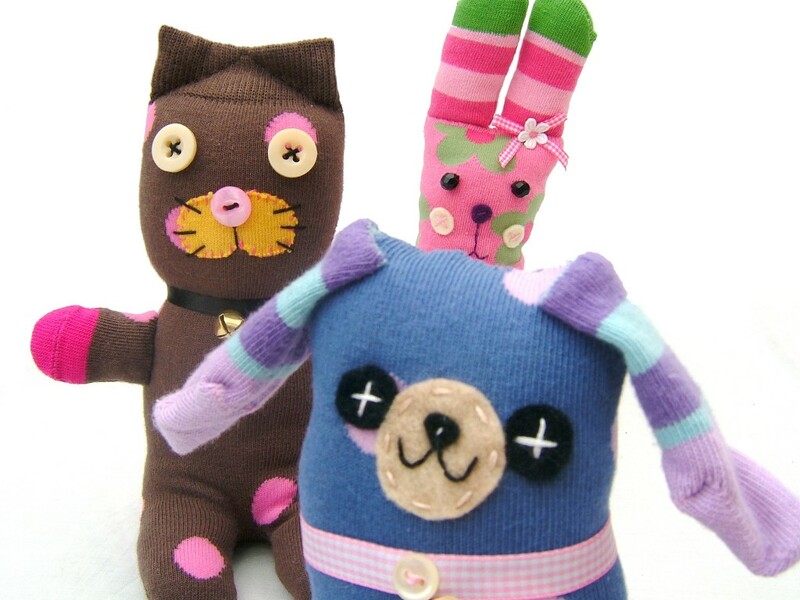 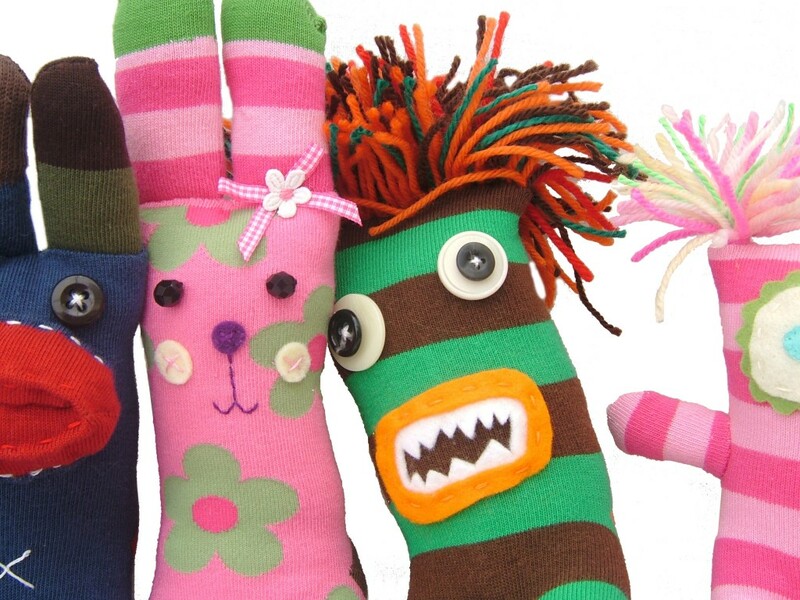 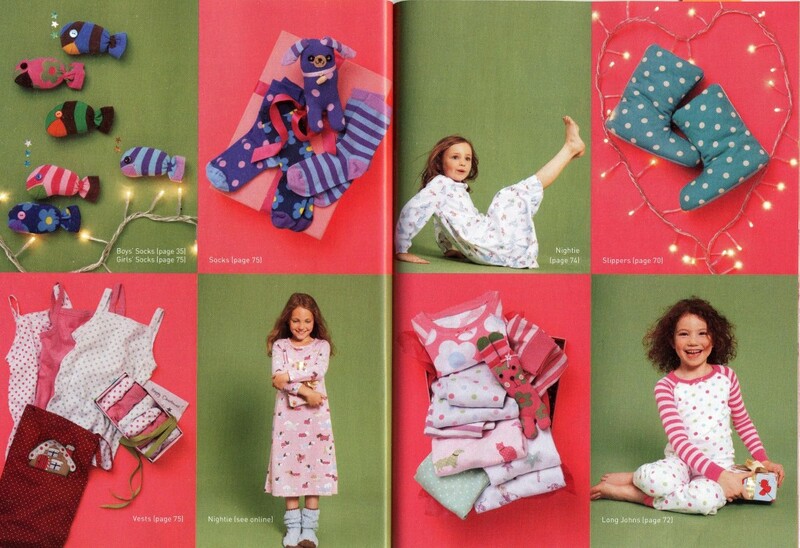 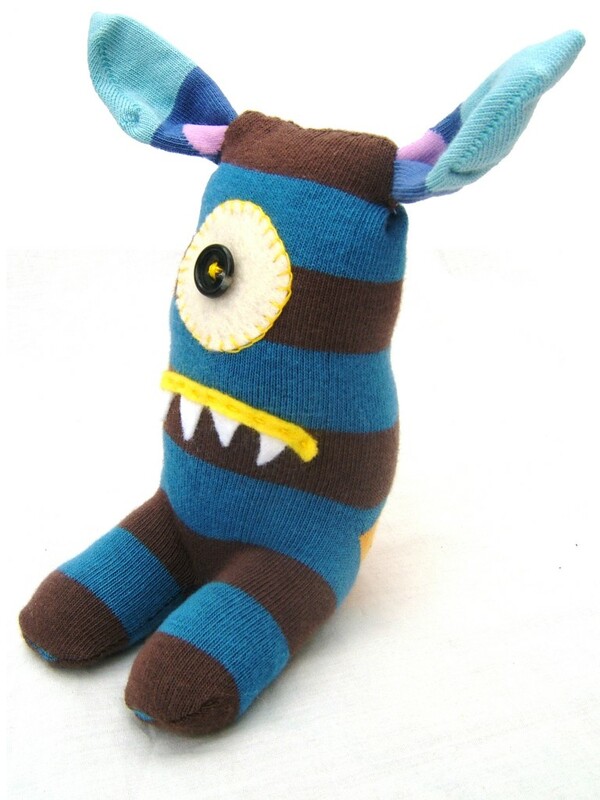 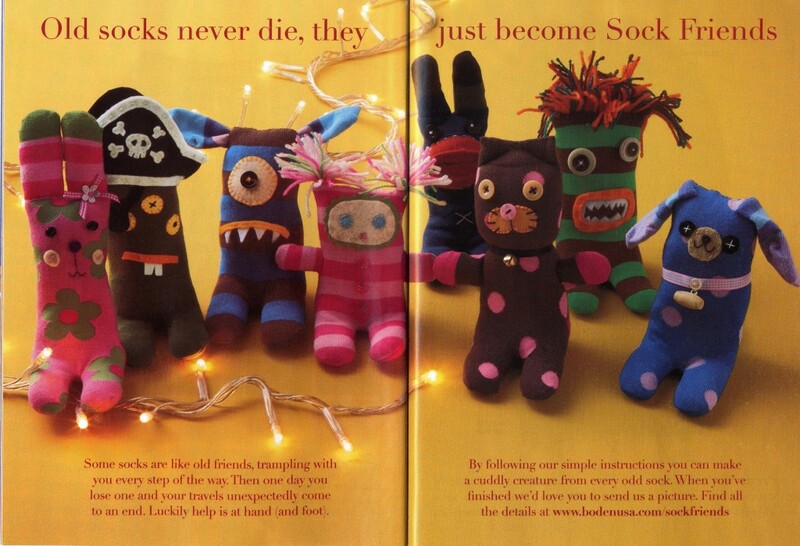 The Sock Friends I made were also used in Mini Boden photo shoots for two seasons.